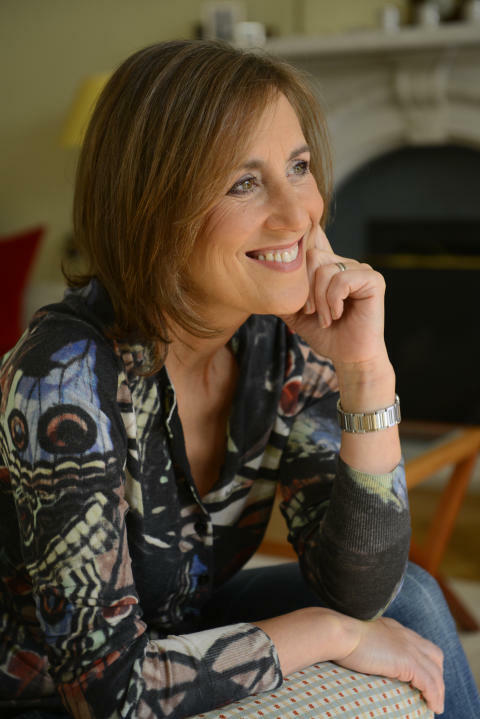 TV inquisitor and new author Kirsty Wark heads a spectacular line-up of appearances at Moray’s premier literary event, the Spirit of Moray Book Festival. The programme of events starts on September 15th, and is packed with talks, readings and workshops for all ages. The official launch event welcomes Ann Cleeves, the successful crime writing author and creator of TV’s Vera and Shetland series. Ann will introduce her new novel The Moth Catcher as part of the launch tour, as well as talking about her writing career and the ITV and BBC adaptations of her work. As part of the festival - and in this year of Scotland’s food and drink - Sue Lawrence will share her passion for Scottish cooking and baking, as well as Olive Geddes looking at Scotland’s relationship with food and drink throughout history. 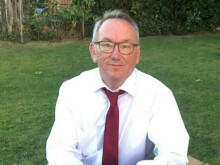 There is an extended programme of fascinating talks for afternoon audiences and the new Cobb’s café at Elgin Library will be open to provide refreshments throughout the festival. 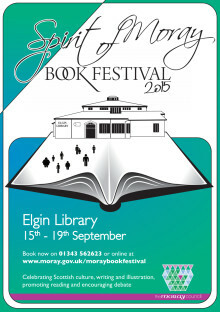 The booking office opens on Monday 17th for the week-long festival of reading and literature. 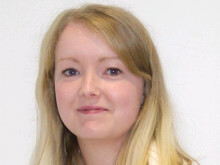 Head of Libraries for Moray Council, Sheila Campbell, said that enquiries are already being received from near and far. “We’ve had people on the phone trying to book places already, so we expect to be busy taking bookings when we start on the 17th,” she said.